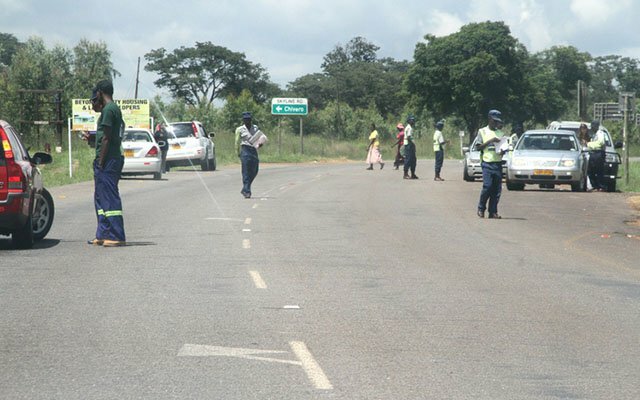 Even if we put 50 roadblocks within 100km, the unlicensed drivers will still pass from one roadblock to another. There is too much corruption being practiced by your boys Matanga. You are failing to curb corruption that is rampant within the police force. People are driving without licences and we have unregistered vehicles that passes through the roadblock each and every time. Your boys are paid to let them go. Sometimes they extort money from them. Very minimum roadblocks can work for good if corruption is shun. The return of roadblocks is a nightmare to the travellers especially the tourism sector. We are fastly becoming an old dispensation that we thought is dead and buried. Too much road will give us too much problems from your hungry policemen. Unregistered cars and unlicensed drivers jailed must be jailed but this does not necessarily call for more roadblocks. It's has become hectic again to travel from Beitbridge to Harare. Accidents are much caused by the poor state of the road and you seem to use wrong medicine to cure an ailment matanga.